Cleansing emulsion enriched with valuable ingredients and plant extracts, for a lightening effect. Apply to the face and neck, morning and evening, with a light circular motion. Then rinse with clear water and tone with White Dimension Tonic Lotion. Removes impurities. Leaves the skin velvety and fresh. Retail: CH026T. White Dimension Emulsion. 200 ml. Salon: CH026s. White Dimension Emulsion. 500 ml. Gentle tonic lotion with lightening properties. Removes dead cells and impurities. Soothes the skin, leaves it fresh and velvety. Retail: CH027. 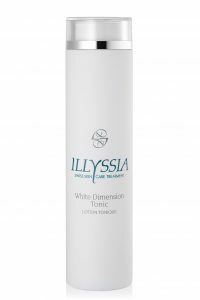 White Dimension Tonic Lotion. 200 ml. Salon: CH027S. 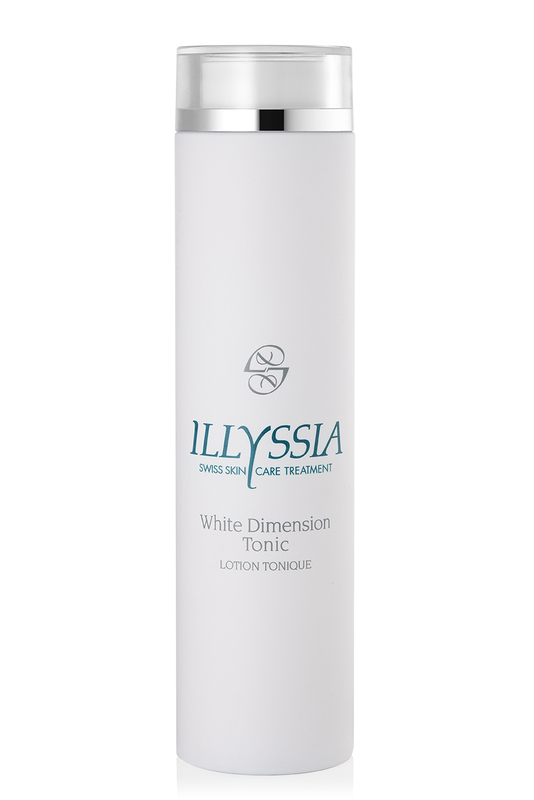 White Dimension Tonic Lotion. 500 ml. Moisturizing and restructuring mask containing an efficient complex, which ensures a uniform and progressive lightening effect. 2 or 3 times per week, apply to the face after cleansing and toning. Leave for 15 to 25 minutes, then remove with a cotton swab moistened with tonic lotion. Avoid the eye contour. Then apply the White Dimension Essence and UV 24H Cream or UV Protector. 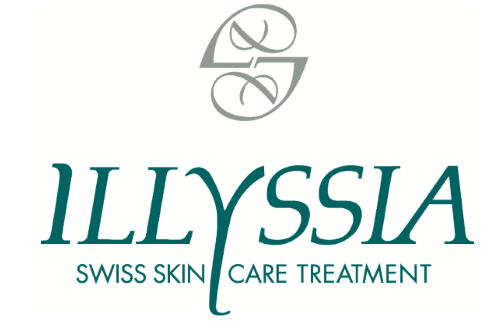 – Ensures a progressive lightening effect of the epidermis without harming the cutaneous metabolism. 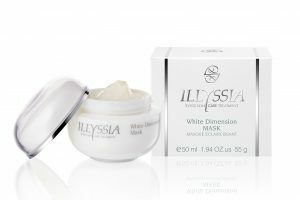 – Regular use of this mask, combined with White Dimension products, enables to prevent the appearance and formation of pigmentation marks. Retail: CH024. 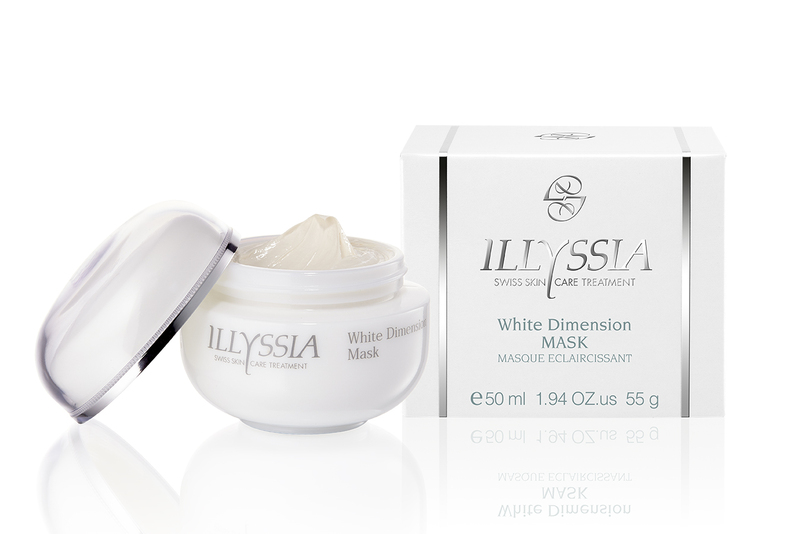 White Dimension Mask. 50 ml. Salon: CH024s. White Dimension Mask. 250 ml. Skin care cream with lightening effect, UV Protection. Apply morning and evening to the face and neck after careful cleansing and toning. Smooth in delicately, paying attention to parts where the difference in colour and pigmentation is more pronounced. Avoid the eye contour. Tones down differences in pigmentation and shades off «age spots» and patches of brown skin resulting from normal factors. Retail: CH033. 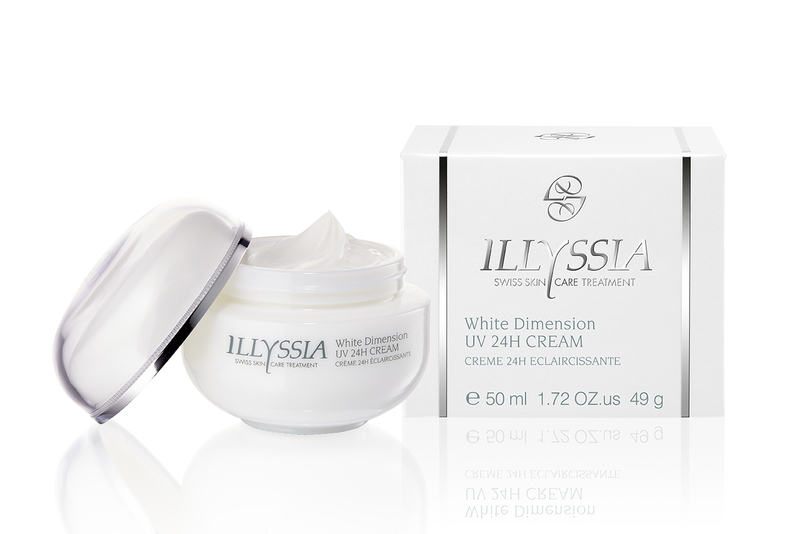 White Dimension UV 24H Cream. 50 ml. Salon: CH033s. 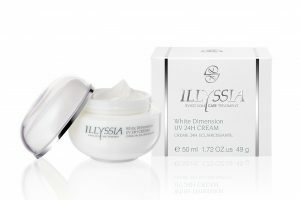 White Dimension UV 24H Cream. 250 ml. Highly moisturizing and protecting emulsion with a lightening effect; UV Protection. For all Skin Types. Apply in the morning to carefully cleansed and toned face. Massage regularly until completely absorbed. 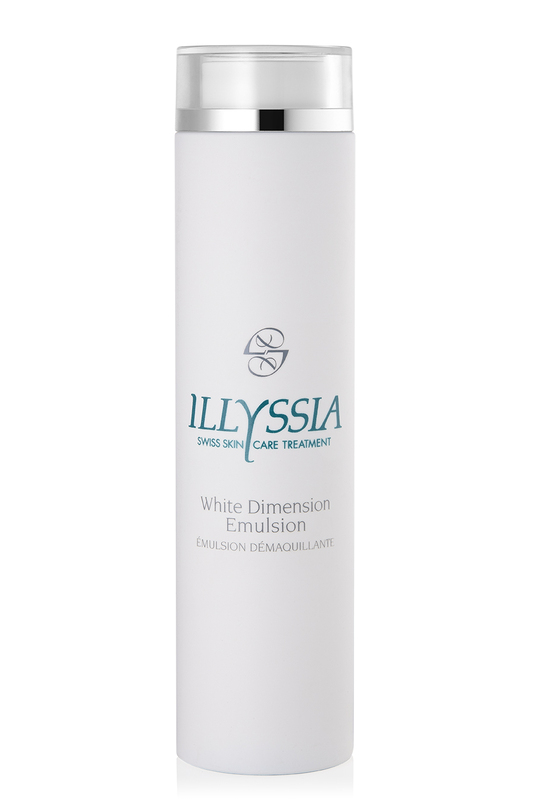 For improved results, it is recommended to apply White Dimension Essence before this emulsion. Ensures a progressive lightening effect of the epidermis without harming the cutaneous metabolism. Retail: CH034. White Dimension UV Protector. 50 ml. Salon: CH034s. White Dimension UV Protector. 300 ml. A concentrate serum with a lightening effect. For all Skin Types. Apply morning and evening to a carefully cleansed and toned face, avoiding the eye contour. Massage delicately and with gentle taps until completely absorbed. For a quick-acting result, then apply White Dimension UV 24H Cream or UV Protector. Tones down differences in pigmentation and shades off « age spots » and patches of brown skin resulting from normal factors. 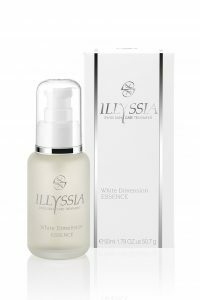 Concentrate moisturizing fluid formulated with a high lightening complex and carefully chosen ingredients, which do – not cause damage to the metabolism of the skin and which – prevent selectively from accumulating the melanin at final state. It is recommended that the serum be applied regularly in order to get a uniform and progressive lightening effect of the epidermis. Retail: CH045. White Dimension Essence. 50 ml. Salon:CH045S. 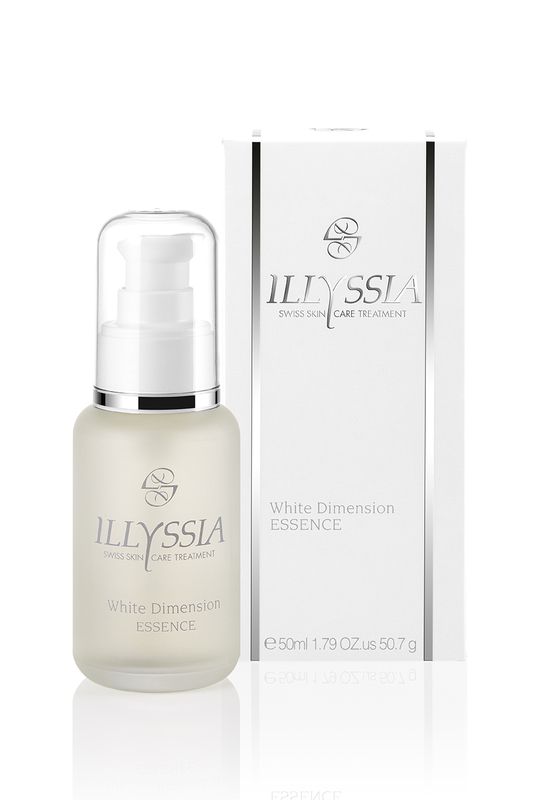 White Dimension Essence. 300 ml.